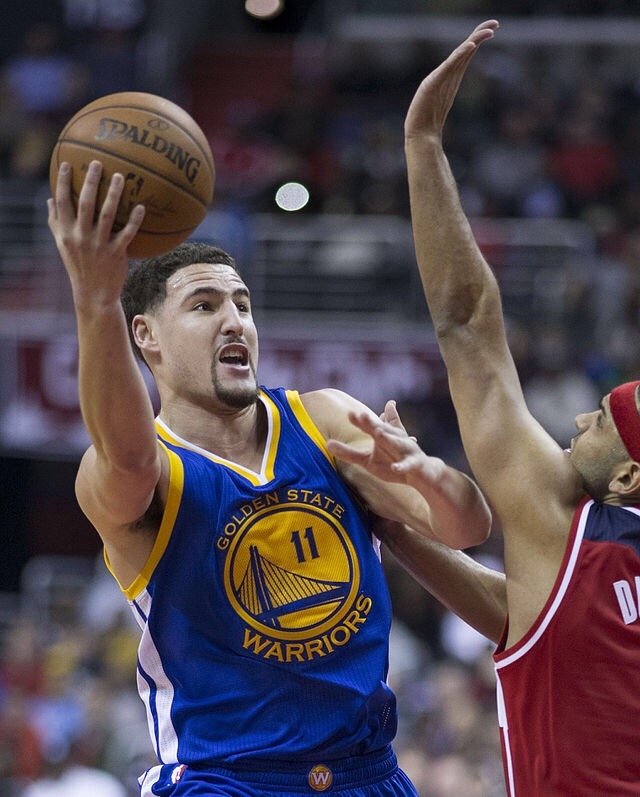 Klay Alexander Thompson born 2/8/1990 in Los Angeles, CA. His father, Mychal Thompson, was a professional basketball player too. Dubbed “splash brothers” along with Stephen Curry for his 3 point shooting. Drafted by Golden State Warriors in 2011. Holds the record for 3 pointers in a game with 14. Peace, love, joy, gratitude, faith, compassion, and blessings.